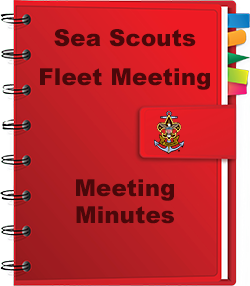 This is the official Sea Scouts website of the Sam Houston Area Council, the largest council fleet in the United States. Sea Scouts is a specialized program of the Boy Scouts of America, that focuses on water high adventure and personal development. Sea Scout units, called ships, focus on sailing and cruising either sailboats, power vessels or paddle sports. Youth in these ships sail, row, canoe, keep boats in shape, cruise the local waters of Galveston Bay or sail on long cruises far from home. Some SCUBA dive, but all are active in camping, social events, regattas and annual seamanship contests or rendezvous. Each ship has a unique program designed and implemented by its youth members. Some ships only sail small boats such as Lasers and Sunfish, others sail catamarans or cruise in sailing sloops ranging from 22 to 33 feet, and some sail competitively. Some ships focus on aquatics, but most of our ships do it all. Basically, if it is an activity about, on, in, under or through the water, Sea Scouts in the Sam Houston Area Council are involved. You can experience the thrills of a lifetime, and let the world know you are ready to join the fun! Sail Daze is a weekend event for Scouts ages 14 and older for a weekend of fun and sailing. SHAC ships provide Sunfish, Lasers, catamarans, and other trailerable craft. Ships can attend the entire weekend or Saturday only. The event is free (units provide their own meals) and is being held at Port Arthur Yacht Club (410 Pleasure Pier Blvd., Port Arthur, TX 77640). The Sea Scout National Committee, in conjunction with Scouting Alumni Association, has been working to create this alumni affinity group, and so the National Organization of Sea Scout Alumni (NOSSA) was born. 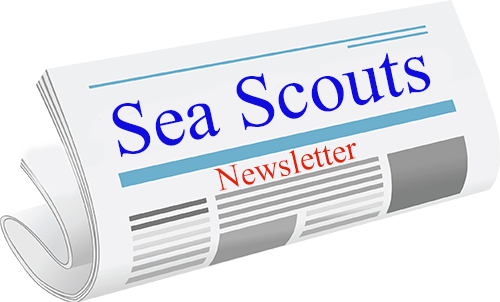 The mission of NOSSA is serve those previously involved in Sea Scouts, who still believe in the program, and provide ways for them to stay informed and involved. Does your ship have a yearly alumni sail? Let NOSSA know! Other ships may want to do the same and want some advice on how to start. 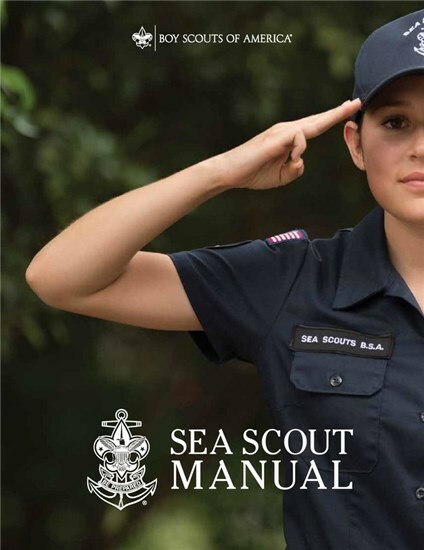 The Sea Scout Manual (2016) is available online. Personal copies can be purchased online or at one of our local Scout Shops. SHAC Fleet Meetings are an opportunity for Skippers and interested adult leaders gather to on the third Wednesday of each month at the Cockrell Scout Center to discuss program, upcoming events, and training for youth and adults. This is a networking and sharing opportunity. Non-Sea Scout leaders who are interested in joint activities or in starting a ship are welcome to attend. 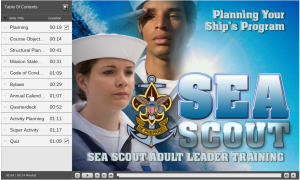 The National Sea Scout Service Committee is rolling out the Sea Scout Adult Leader Basic Training – new and improved! Three of the six total modules are available online now, with the final three modules soon to follow. Training will continue to be offered by trainers around the country, but the online course gives flexibility to our leaders to get trained on their time. Note: the online training does not count toward the required adult leader basic training. The new SSALBT syllabus and presentation will soon be available for traditional courses. Quality unit leadership is the key to a quality unit program—and it leads to better Scout retention. Statistics show that if young people stay engaged in the program for at least five years, the BSA’s influence likely will stay with them for the rest of their lives. A quality Scouting experience will help keep Scouts in the program, and the Boy Scouts of America created the Unit Leader Award of Merit to recognize the quality unit leaders who make that happen. 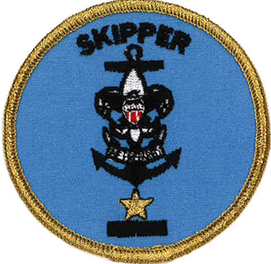 Skipper has been added to the Unit Leader Award of Merit. 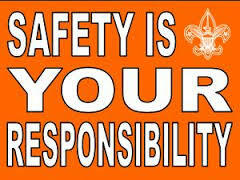 Safety tip – BSA has produced safety incident reviews that may be helpful in preventing accidents and injuries. Check out this link to find lessons from some real on-the-water incidents. The cases may send shivers down your spine, but your newfound knowledge may prevent a tragedy at your ship.